The Irish Grassland Association (IGA) is one of Irish Agriculture’s great national resources. Since its foundation in 1946 the IGA has played a unique and central role in the development of profitable systems of milk, beef and lamb production from Ireland’s abundant grasslands. The essential component of this objective is the stimulation and development of new ideas, research and new farm practices with associated financial analyses. The Irish Grassland Association is a registered charity ref no CHY 20445. The impact that the association has made to the grassland industry over the last 60 years was celebrated in the publication ’60 Years of Progress’. A constitution was established which remains the directional guide for the functions of the council today. 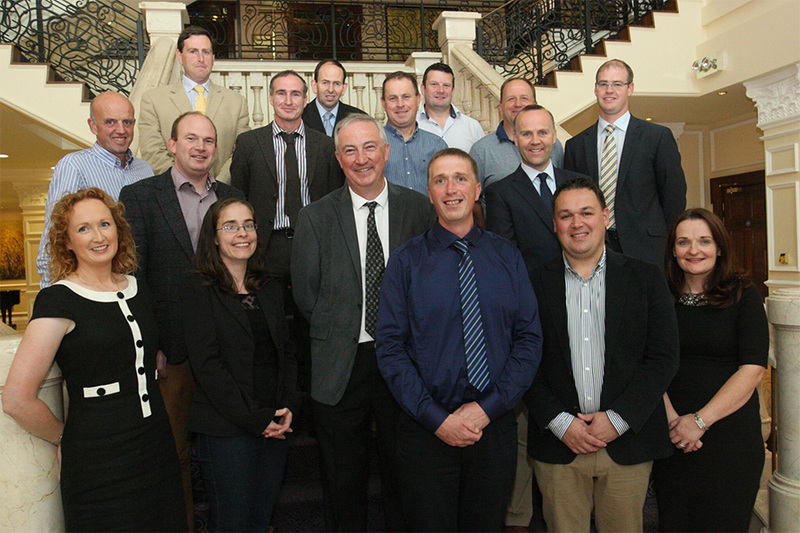 In 2007/2008 the association undertook a strategic review of its objectives and vision, its organisation and responses to new challenges in a changing agricultural landscape, led by then IGA President William Kingston. The implementation of the findings of this review are currently on-going and aim to keep the association focused and viable into the future. Organising Dairy, Beef and Sheep conferences including farm visits which are held annually to discuss excellence in grass production and animal production efficiency. Supporting our members through the transfer of technical information through event proceedings and the publication of the Annual Irish Grassland Journals, Newsletters and website updates. Recognising excellence in the area of Grassland production through the presentation of the Irish Grassland Association Lifetime Merit Award 2009.